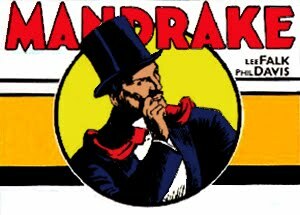 Mandrake the Magician was the world FIRST superhero, using his vast magical powers he battled gangs, extraterrestrial and extradimensional threats. 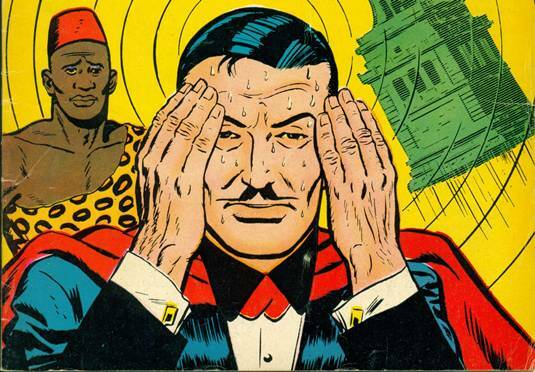 Mandrake the Magician is considered the FIRST super hero. 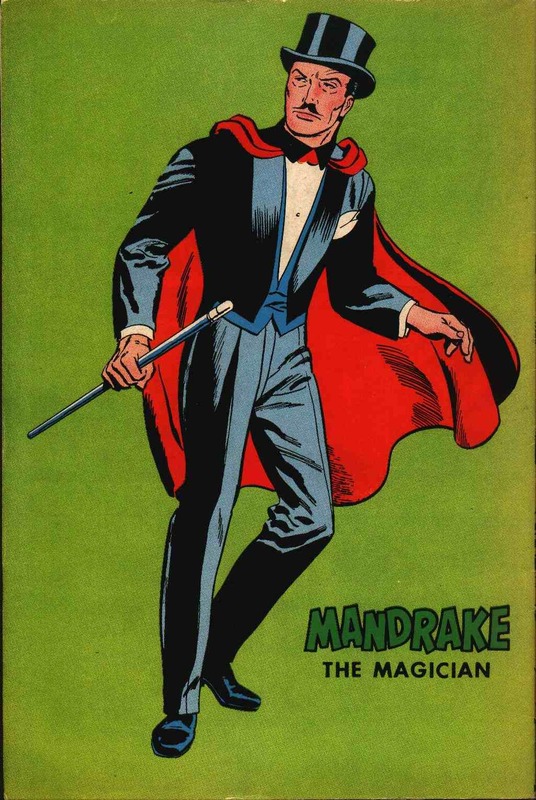 Likewise Mandrake and his partner Lothar were one of if not the first interracial crime fighting teams. 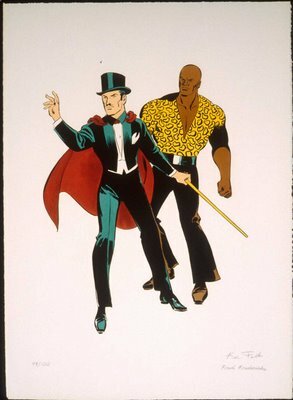 Strongest Man' putting his skills to use against various gangsters, criminals, mad scientists, aliens, inter-dimensional threats and the aforementioned Cobra as well as his villainous brother Derek.